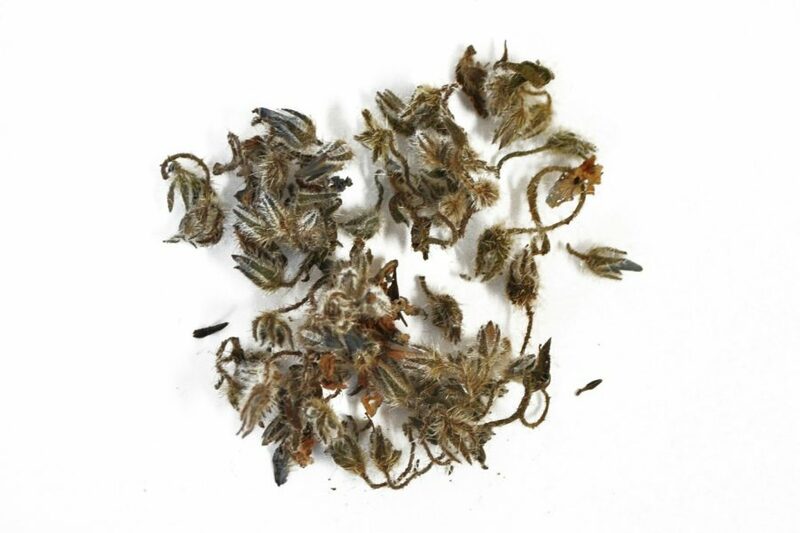 After months of development and testing, Tettiera has launched their second Maltese blend, a herbal infusion called Il-Bewsa tal-Fidloqqom – made from 100% borage, also commonly known as star flower or in Maltese as Fidloqqom. 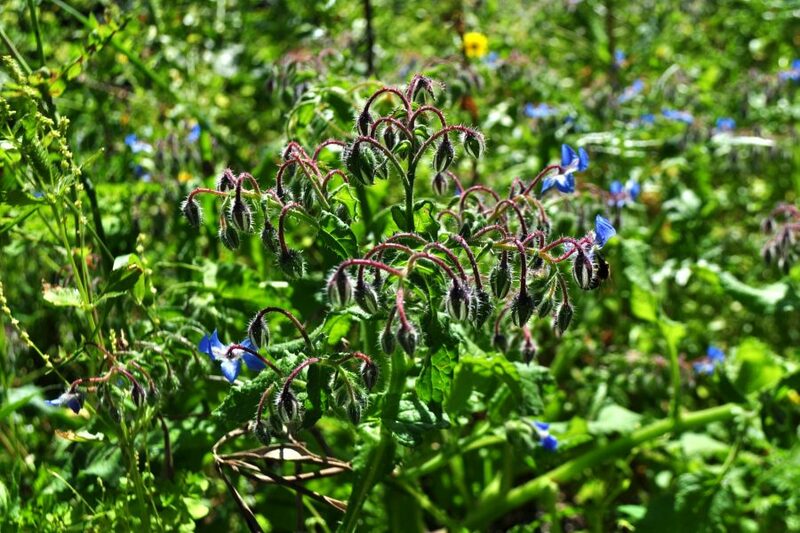 The borage has been sourced from a local estate called Vincent Eco Farm. The wild plant usually flowers its gorgeous blue star flowers between December and April and is commonly found in the Mediterranean area. The blue star flowers have been often used to decorate salads, jellies and cocktails and also brewed with the young growths of the plant to create a nutritious and soothing infusion. Bewsa, meaning a kiss, is simply the perfect description for this delicate borage infusion. A soft yellowish brew that is pleasantly sweet with a hint of cucumber and a mildly grassy after-taste. The Tettiera Tea Devotees’s ambition is to revive old traditional brews from Maltese herbs and flowers. The process to develop and create this artisan herbal infusion is very time consuming and all the process is hand-made. 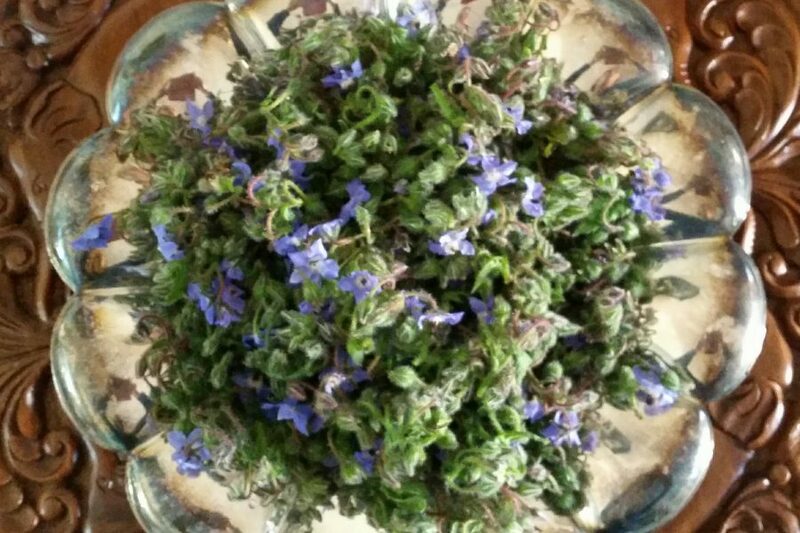 It has been said, by the Maltese generations of old, that the borage plant is highly nutritious and was consumed to boost the immune system especially to sooth colds, flu and coughs. It has also been said that if brewed, the borage helps blood circulation. To aid cough relief, the Maltese generations of old use to mix borage with carob or honey for a rapid results. It was also drunk to treat bronchitis in the past and the hot brewed leaves and flowers were placed on the patient’s back to improve breathing. This small batch production is very limited and available until stock lasts. 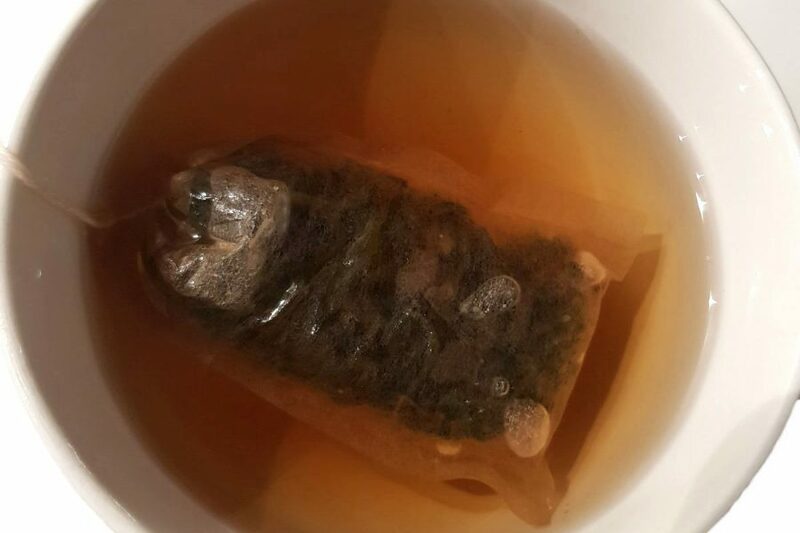 Only available in eco tea sacks packed in one tube of 12 eco tea sacks.